Johnny Bags was established in 1990 by the late John Fletcher and his wife Dale. Our warehouse and manufacturing facilities are based in Swartkops, Port Elizabeth. We have been successfully supplying our range of Malora and Imperial Food products to the catering and hospitality industry for 25 years. 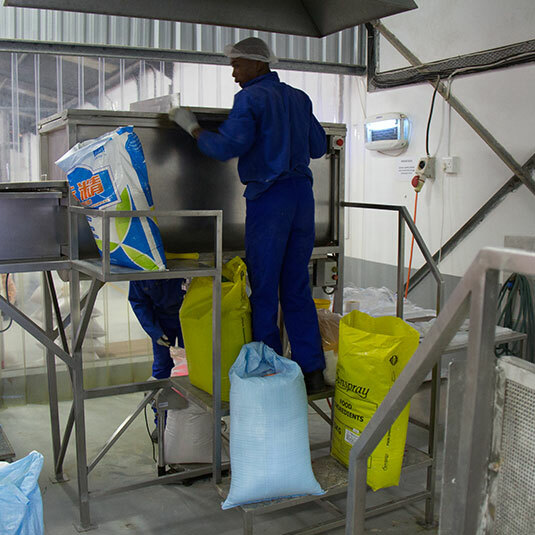 Our products and service are offered with confidence as everything we do is underpinned by an ethical code of conduct and full compliance with all relevant industry and food safety standards. We have a countrywide footprint with Sales and Distribution Agents representation in the Western Cape, Eastern Cape, Northern Cape, Kwa Zulu Natal, Free State and Gauteng. Johnny Bags is committed to ensuring that we offer our customers a range of food products that not only taste delicious but that is also sold at a competitive price and manufactured at the highest food safety standards. With this commitment in mind we set out to achieve and acquired our first R962, SANS 10049 and SANS 10330 accreditation in 2013 and had a first time pass rate of 91%. This achievement was made possible due to the commitment and dedication of the Food Safety team leader and her team and the supporting staff. We will continue our commitment to future Food Safety by conducting internal audits and an annual audit review by a qualified independent company. All current accreditations are available for viewing on our website. 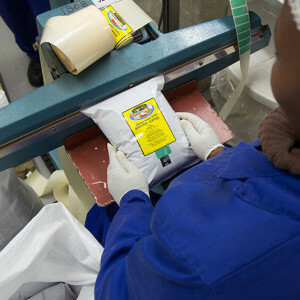 Johnny Bag’s manufacturing facilities are located in Swartkops, Port Elizabeth. 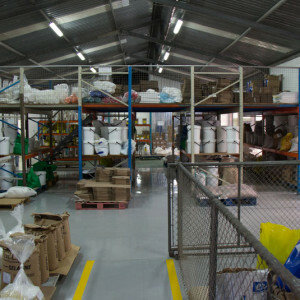 In 2013 Johnny Bags moved the Administration department and Warehousing facility into the newly erected building situated next to the factory. This move ensured that there would be greater efficiency in the handling, storage and distribution of our range of manufactured products. To ensure that we remain innovative and competitive Johnny Bags secured the services of a full time Food Technologist in 2013. This allows us to offer our customers better access to product development opportunities and to enable us to continuously seek ways of maintaining and improving the standard of our range of food products. 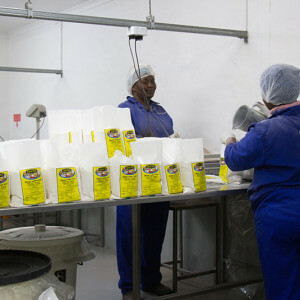 To passionately serve our customers with innovative and versatile value added products. To remain flexible and enthusiastic in our approach to service and commitment. To strengthen our communication and customer relationships and to create a happy work environment. To ultimately extend our brand throughout the Southern African Continent.